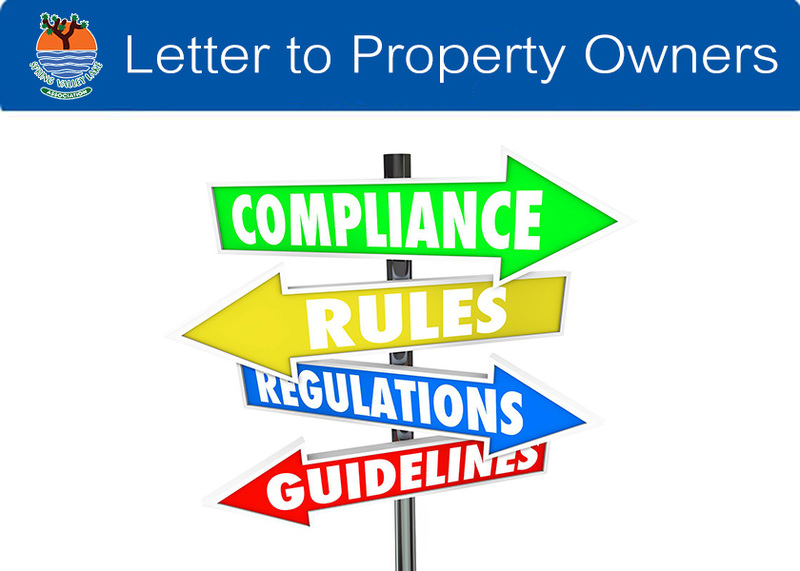 All Property Owners who wish to rent their properties please be sure to comply with the following rules in order to avoid any citations and or/fines. 1.21. 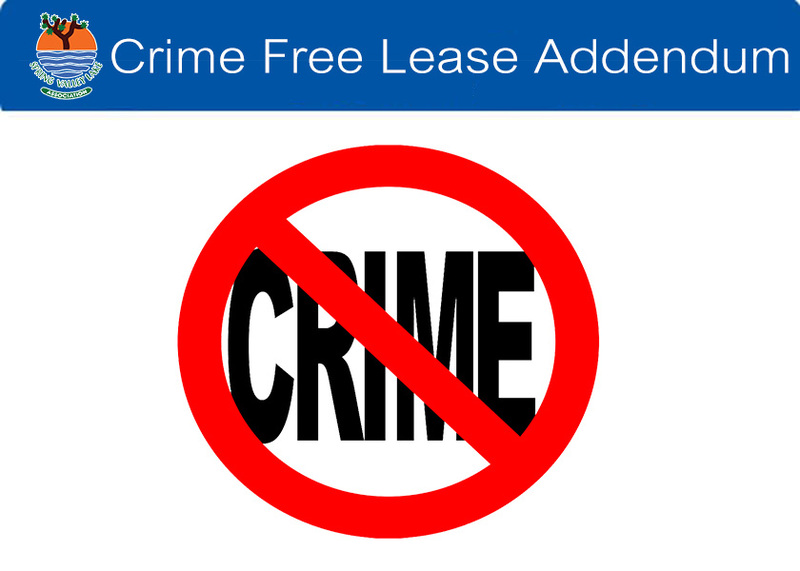 A Spring Valley Lake Association Crime-Free Lease ("Addendum") shall be executed between all SVLA property owners and their tenants who reside in any property located within the Spring Valley Lake community and shall be incorporated into their lease agreement. 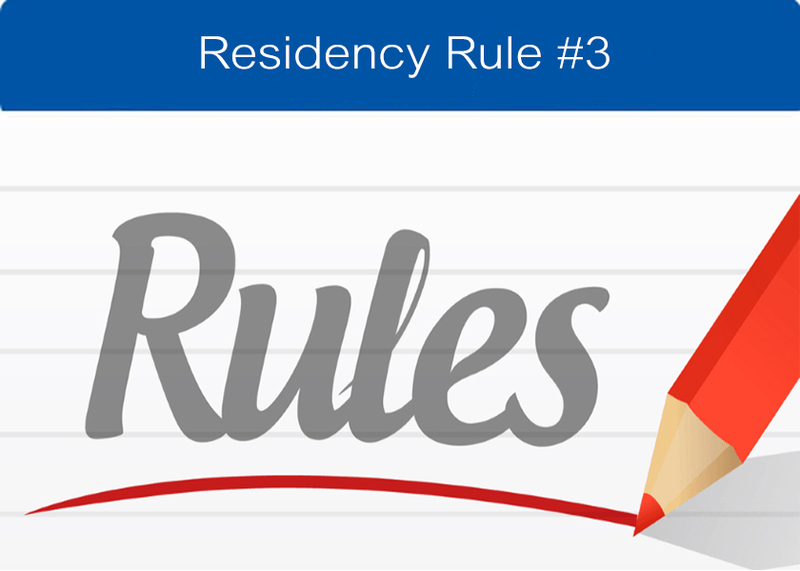 A copy of the Addendum shall also be provided to the SVLA office within thirty (30) days of any status changes to the rental property. 1.22. 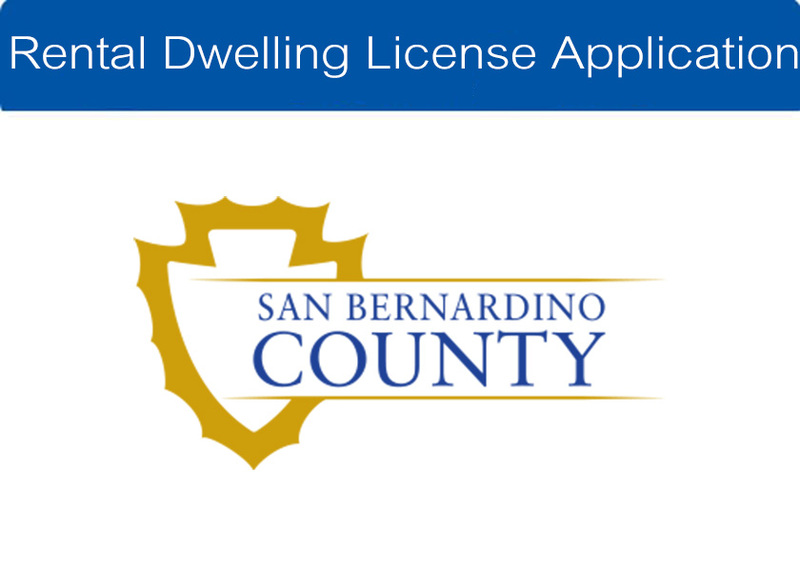 SVLA property owners operating a rental property in the unincorporated portion of SVL shall have a valid, unexpired, unrevoked San Bernardino County Rental Dwelling Unit License on file with SVLA at all times in accordance with Chapter 25 Section 41.2501 of the San Bernardino County Code. 1.23. 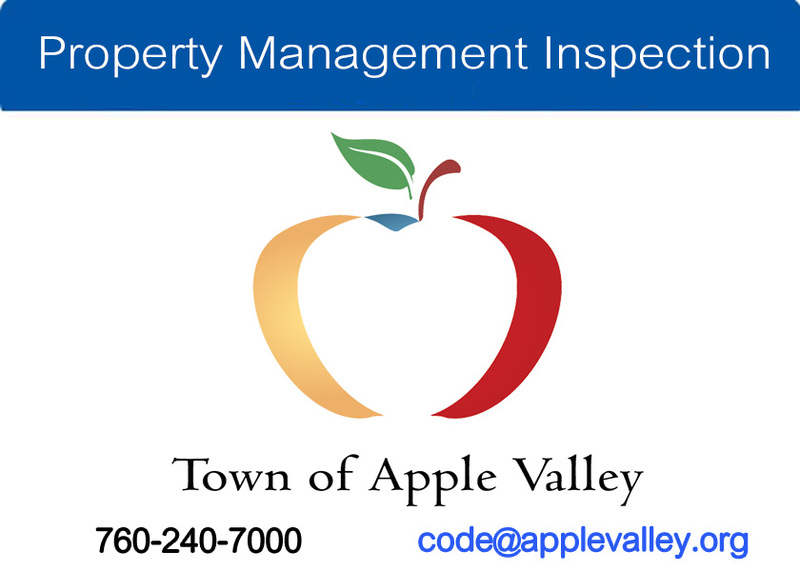 SVLA property owners operating a rental property in the Town of Apple Valley Equestrian Estates shall have a valid, unexpired, unrevoked Property Maintenance Inspection (PMI) certificate on file with SVLA at all times in accordance with Municipal Code Chapter 8.34 of the Apple Valley Municipal Code.